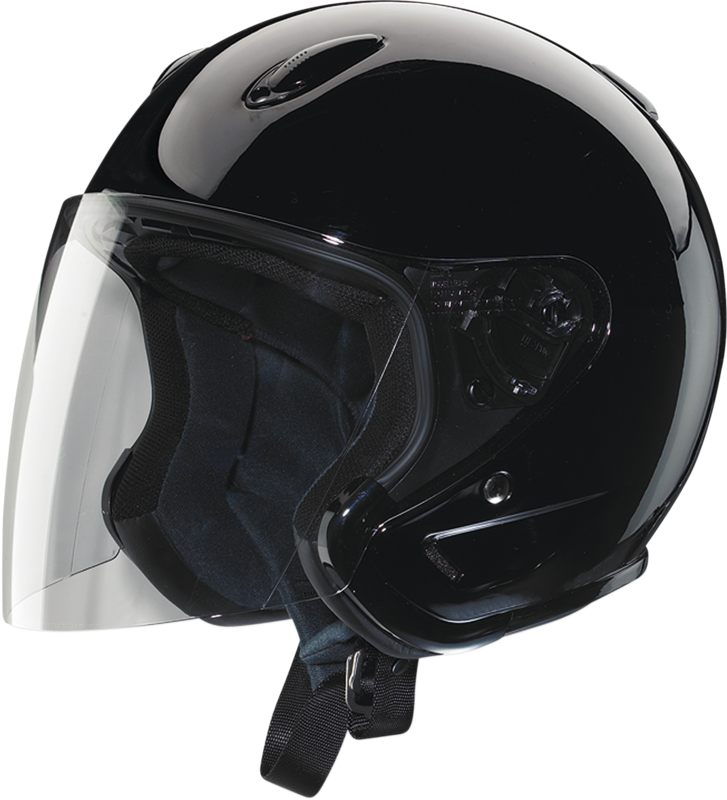 The casual open-face design of the new Ace helmet gives the rider the opportunity to feel the wind in their face. Even with the full-face shield down, you have greater peripheral vision to enjoy your surroundings. Trust that this helmet will protect you will allowing you to enjoy the fresh air.